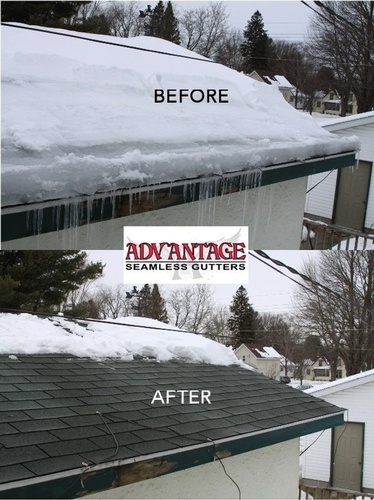 Advantage Seamless Gutters started out as a one man crew. Now a full-service gutter business, the company does installs and all other types of gutter work. 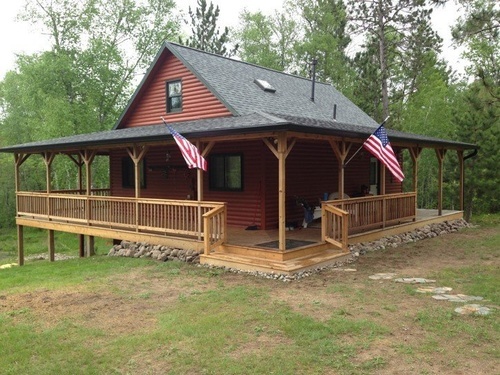 We’re one of the only companies north of the Twin Cities that does copper fabrication. 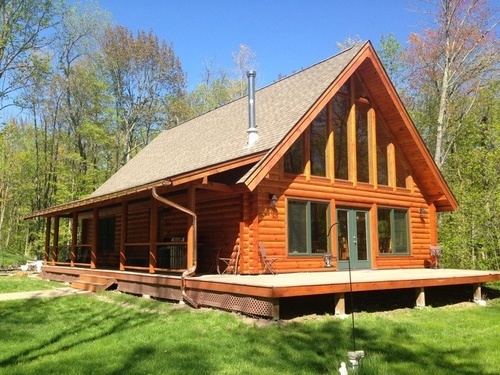 The custom work is all handmade and done completely on site. All of our copper work is soldered right there. Located in Baxter and Alexandria. Today, Jay says he has 14 employees, doubling the size of his company every year for the past five years and services about 1,000 customers a year, commercial and residential.Seamless gutters are a better choice for less leaks. Advantage Seamless Gutters are the experts who specializes in various sizes and styles of seamless gutters to meet all of your residential or commercial needs . 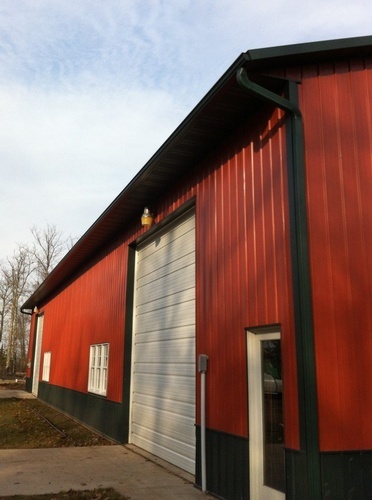 Seamless gutters are a better choice for less leaks. Let Advantage Seamless Gutters design your dream home and achieve the curve appeal you've always wanted. Choose a siding that will last a lifetime, combine durability with seamless technology in the color and style you choose. Contact us for a FREE consultation with our experienced staff.